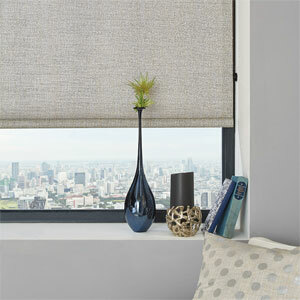 Abundance Blinds, your one stop shop, for your indoor and outdoor Window and Door Furnishings. 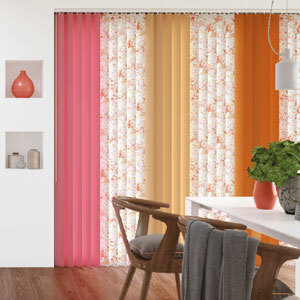 Abundance Blinds are your Central Coast Blinds experts. 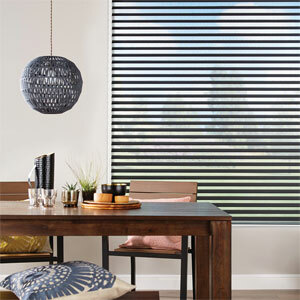 We have an extensive range of blinds, doors and screens to create personalized, window fashion for your home, investment property or the work place. 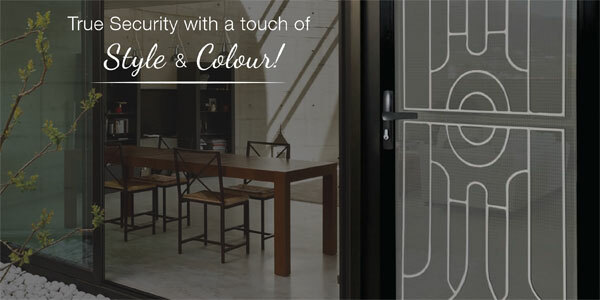 We work closely with your needs and budget, enabling us to decorate your windows and giving your home that perfect look. We are a small locally owned and operated business, operating on the Central Coast, Wyong Shire area in Charmhaven. 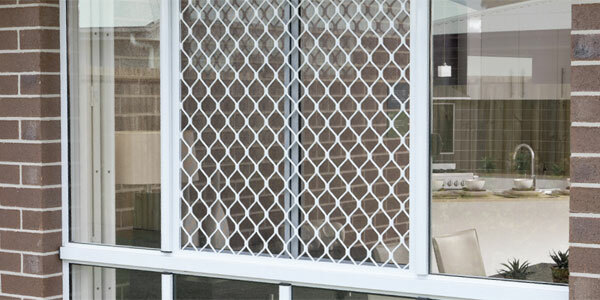 We have been operating for more than 22 years, servicing our local community with Blinds, Doors, Grilles and Screens. We specialise in Vertical Drapes, Roller Blinds, Aluminium Venetians, Timber & Timber Look Venetians, Roman Blinds, Sunscreen Blinds, Holland Blinds, Panel Glides, Zebra Blinds, Cellular Blinds, Screen Doors, Safety Doors, Security Doors, Window Grilles, and Fly Screens to suit your needs. Contact us for a free measure & quote. 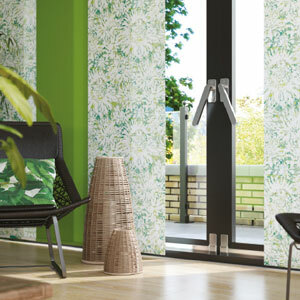 Abundance blinds were fantastic from the start. They not only delivered a quality product but their helpfulness with choosing the right blinds to suit our house was appreciated. Thank you Abundance Blinds! 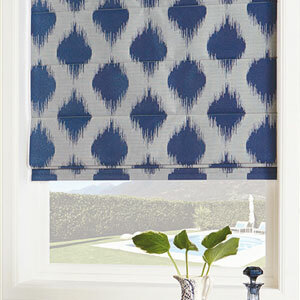 Thank you Abundance for the amazing blinds, it has really transformed our home and we appreciate the quality work.